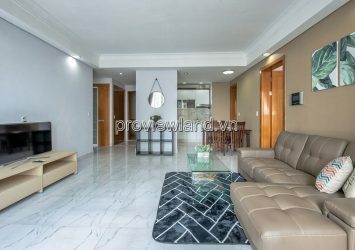 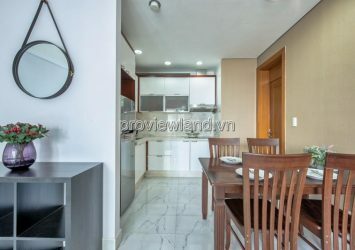 The Manor apartment for sale, low floor, area 115sqm, has 2 bedrooms, 3 bedrooms, 2 bathrooms, fully furnished. 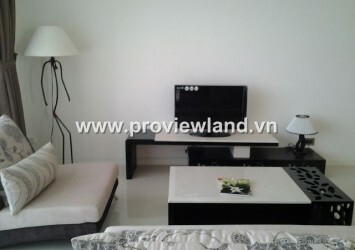 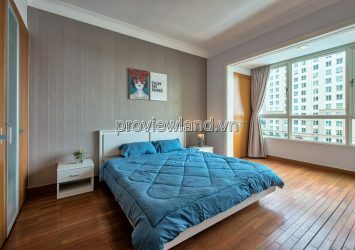 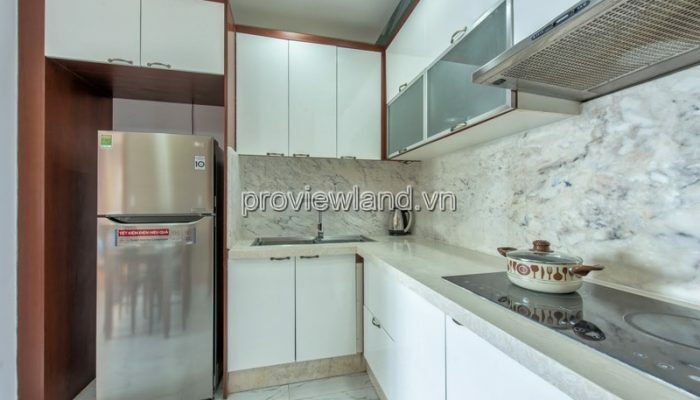 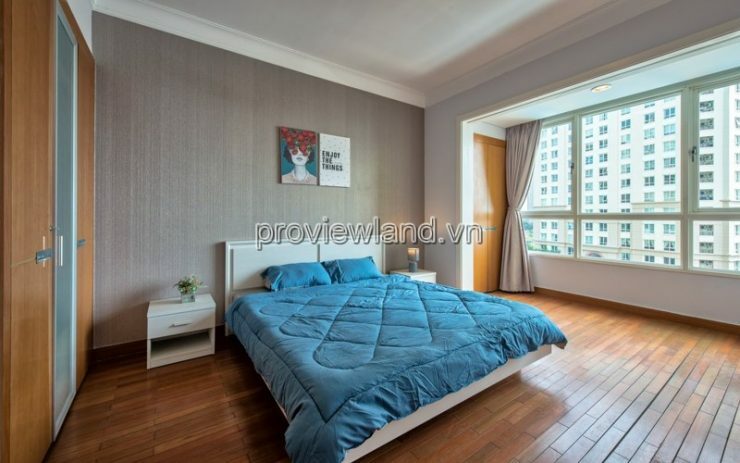 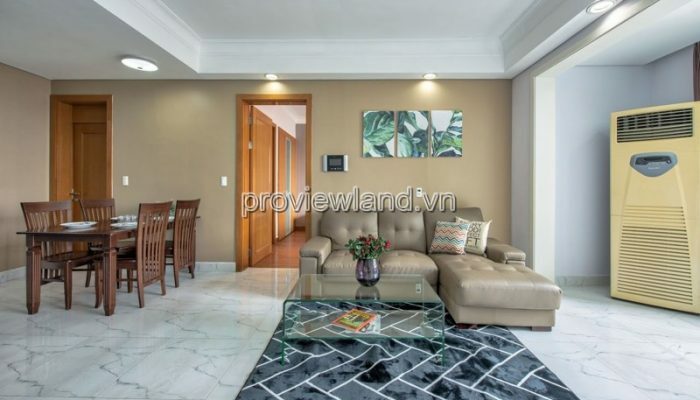 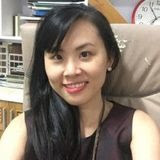 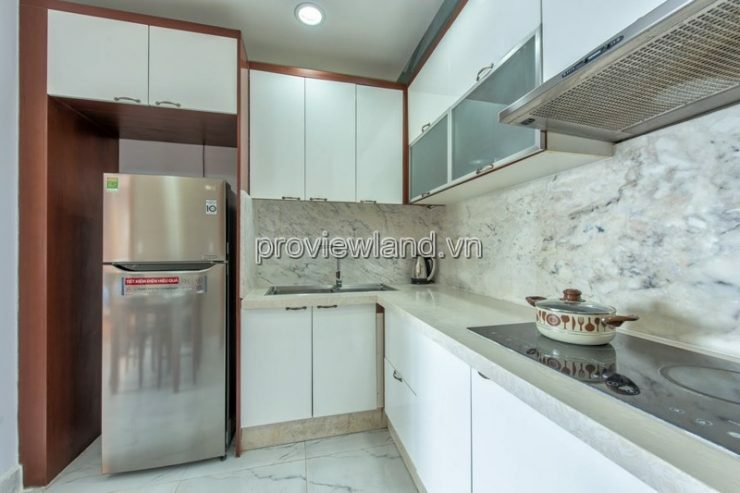 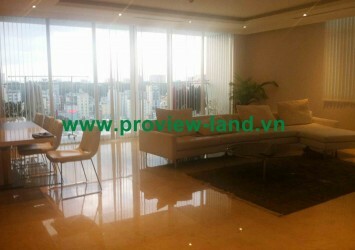 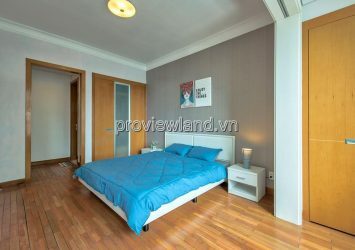 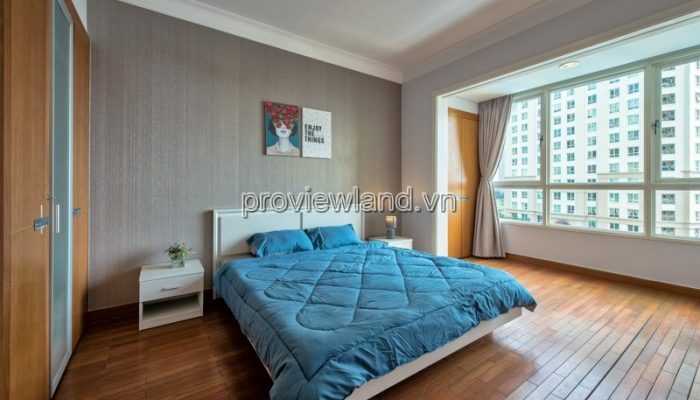 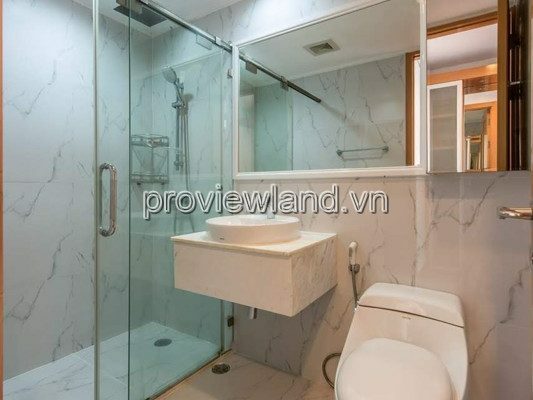 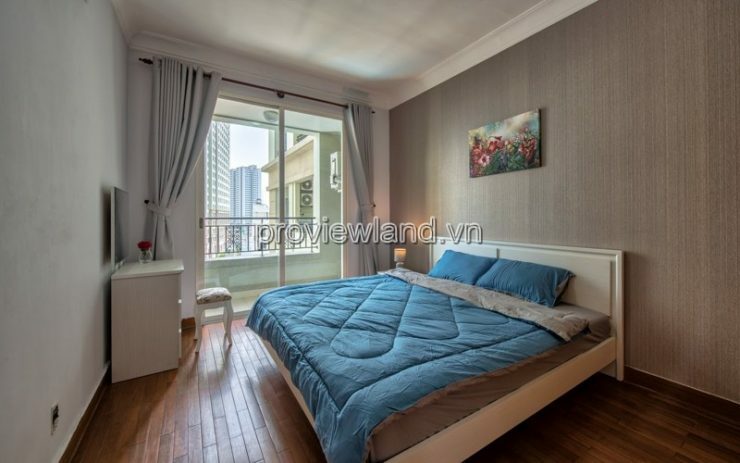 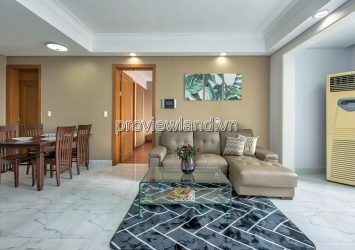 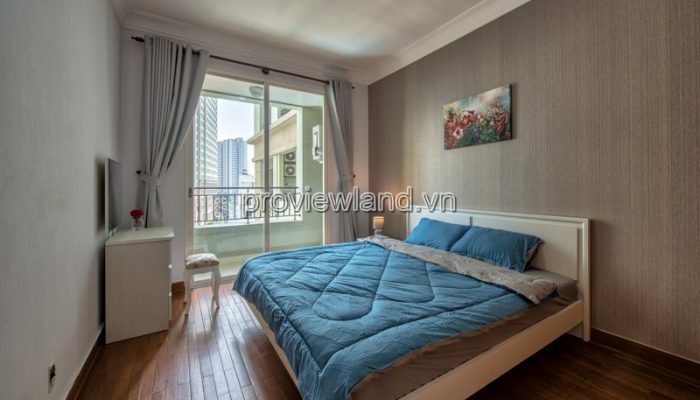 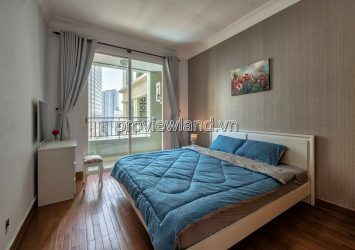 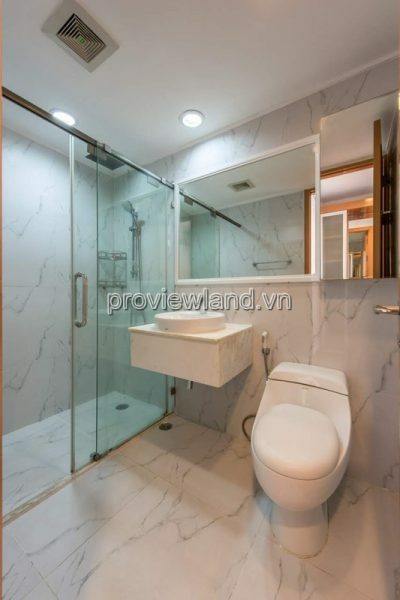 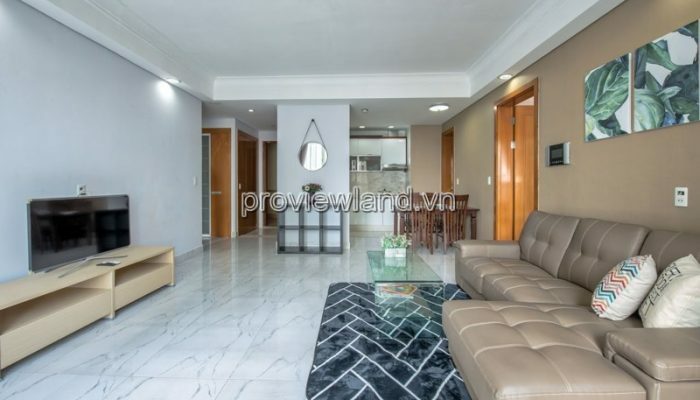 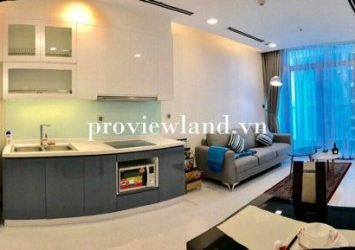 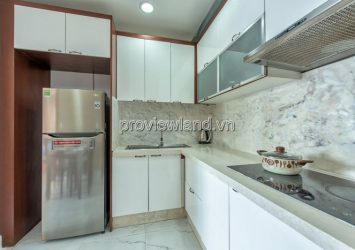 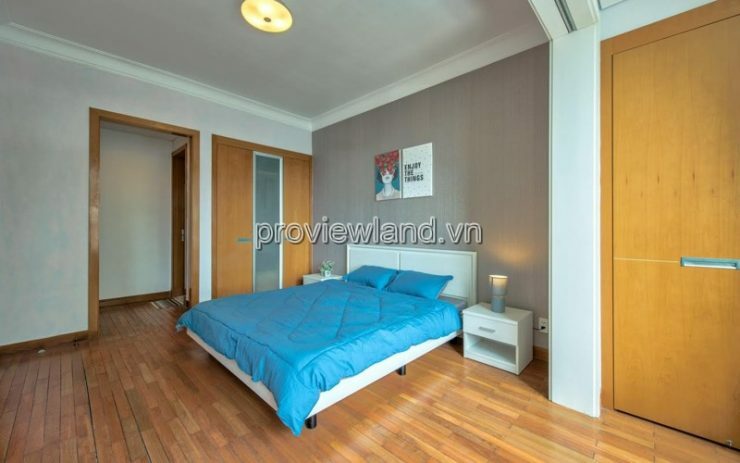 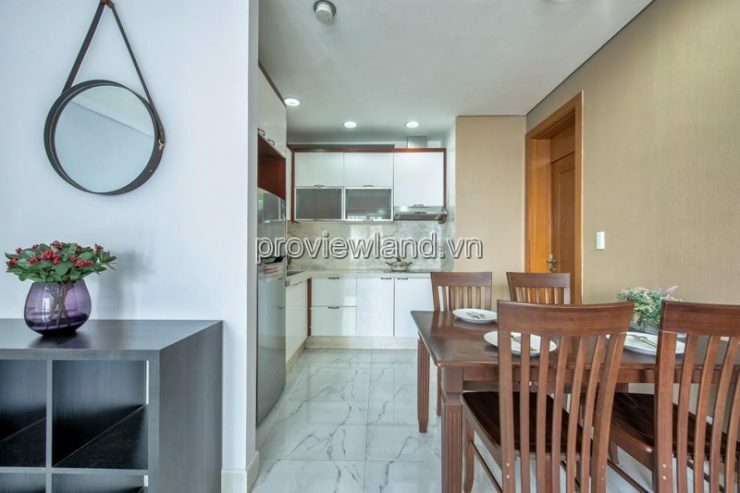 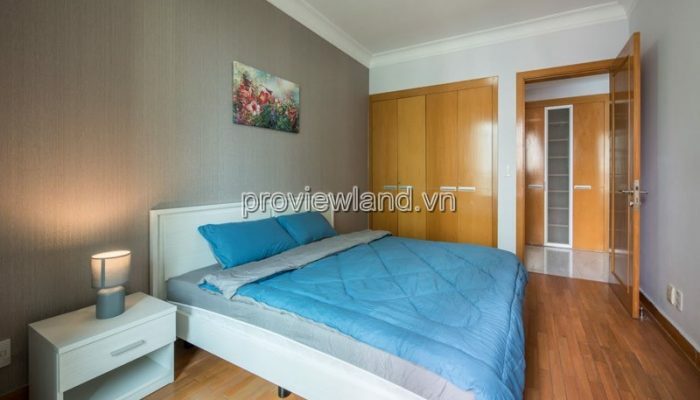 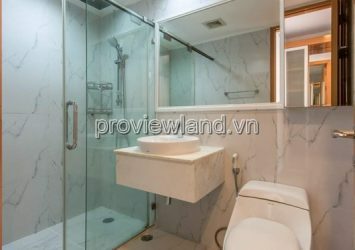 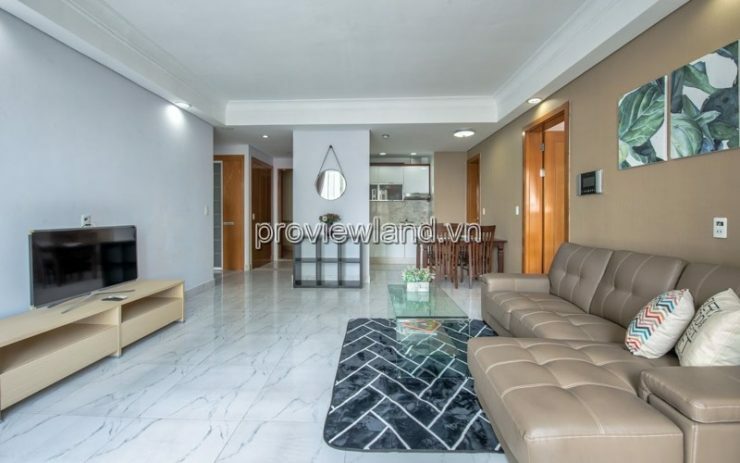 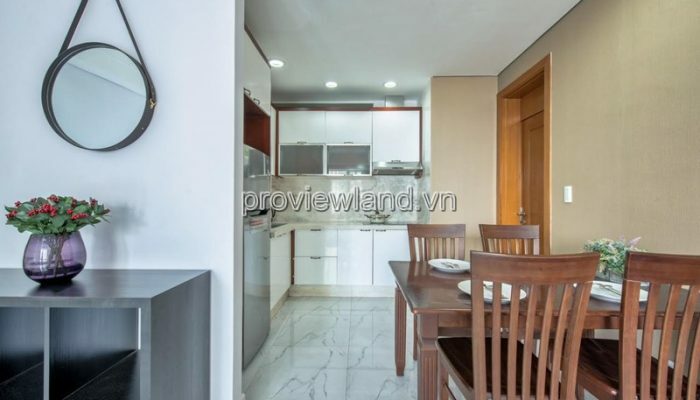 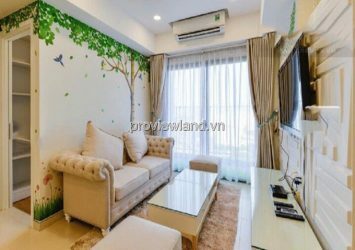 The Manor is a high-class project, located in Nguyen Huu Canh street, Binh Thanh district. 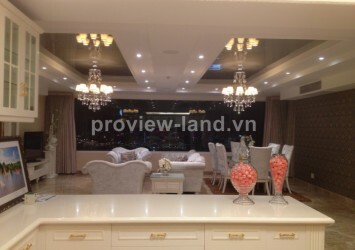 This project is built to bring you the best life, you can spoil shopping, join the entertainment, fun, dining here. 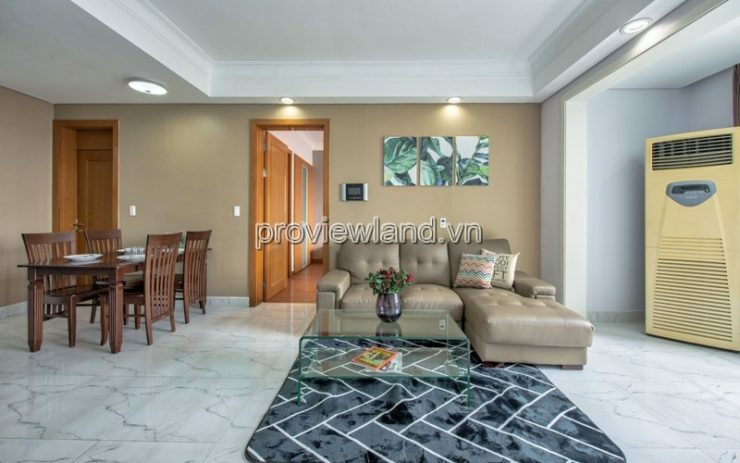 Besides, the Manor also has gymnasiums, health clinics, schools … to meet the needs of you and your family.